At Ruff Stuff Dog Services, we pride ourselves on the ultimate care we provide for all our clients and their dogs. We offer free consultations for all our services in order to answer any questions you may have for us, and to meet your dog in order to ensure that he/she appears to be a good fit for Ruff Stuff Dog Services. For walking clients, we will come to your home so that you can show us where to pick up and drop off the dog, go over alarm systems, etc. 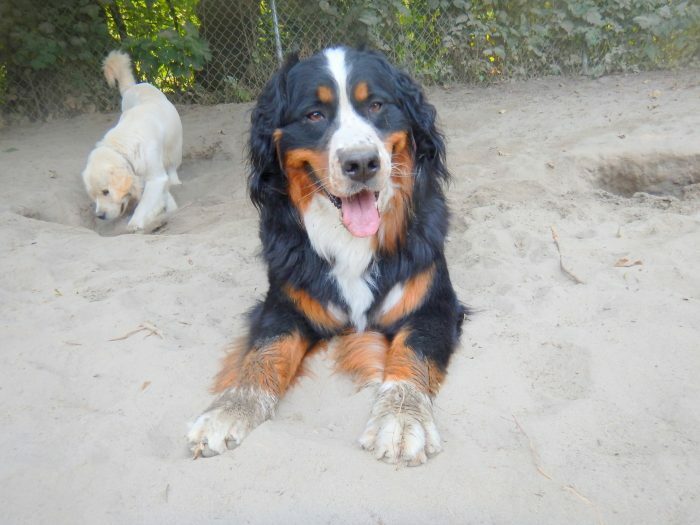 For doggie daycare clients and overnight boarding clients, we invite you to come to our Vancouver or Squamish location so that we can meet your dog and ensure that he/she appears to be a good fit for our setting. Boarding clients are welcome to come up to Squamish to tour the Ruff Stuff Retreat and to see where your dog will be staying while you’re away. Once you are ready to get started, feel free to give us a call or send us an email to set up a time to meet. ** Overnight boarding rates are based on a 24 hour period starting from time of check-in. Daycare rates apply on final day of boarding for dog’s picked up beyond the 24 hour mark ** Peak season dates vary from year to year so please check our website for the current year’s peak season dates.